Completely practical and incredibly convient. 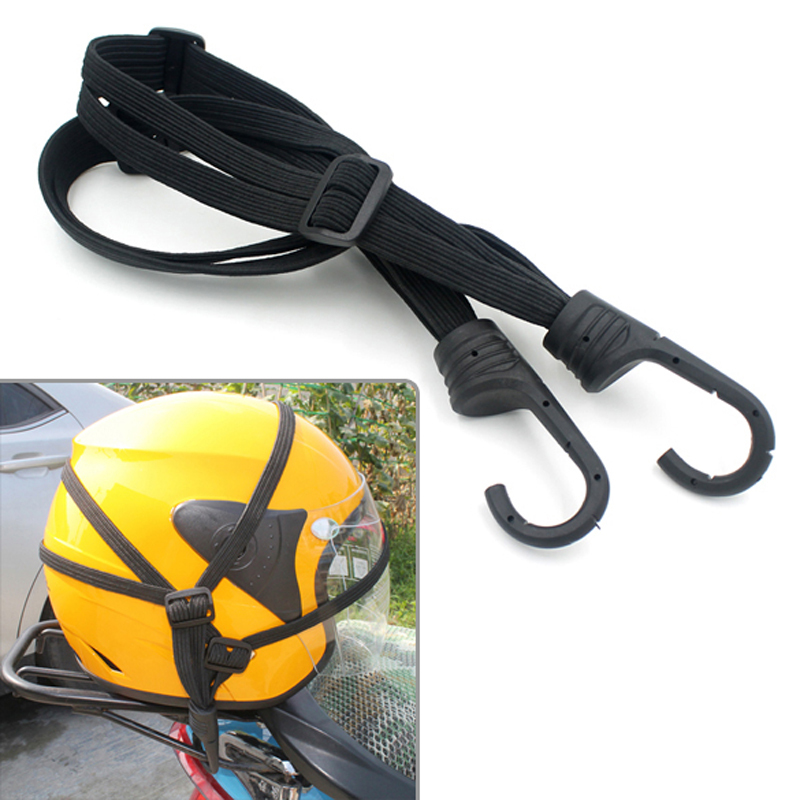 Can be used to bundle luggage , helmet , etc on your motorcycle. 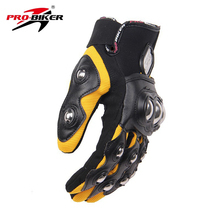 Suitable for bycicle , electrombile , motorcycle and so on. 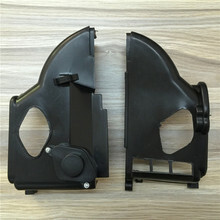 Pothook and rubber contains steel wire to make the item more stable. Note : Item does not include screw. Due to the photo and the monitor, it may have a slight chromatism problem. If cannot accept please buy cautiously.